As a leading provider of garage door repair, replacement and installation services, our company has always been dedicated to giving the best solutions to customers. That is why we’ve created this blog with interesting posts on various important topics. 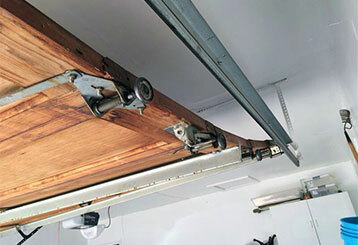 Rollers are important components for your garage door’s day to day operation. And so it is important to have basic information of what they are and what they do. 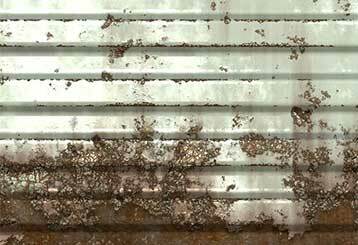 There comes a time when you need to weigh up the benefits of repairing an old garage door against getting a new one - click here for the signs to look for.